Find out why we are the best in the business. We are a select group of eight top quality, seasoned outfitters from across our great state of Wyoming! Each outfitter member of this organization is considered to be the best in their field, highly respected leaders in the big game outfitting industry of Wyoming! Considering all the details that go into providing a safe, enjoyable and successful elk hunt, choosing the right outfitting operation to hunt with is paramount! The “Premier Elk Outfitters of Wyoming” are here to help you streamline the process of finding the right hunt and the individual Outfitter that best meets your personal needs and desires. From his earliest memories, third generation Wyoming native, Jim Schell, had dreams of growing up to be a Big Game Outfitter! Following his heart, Jim became Wyoming’s youngest licensed Outfitter, and Rough Country Outfitters & Guides, LLC was founded in 1979! Building a successful operation was helped along the way by the tireless efforts & support from his wife & partner, Deb Schell, as well as an amazing staff of true professionals! RCO has built a reputation of providing quality hunting opportunities for a variety of Wyoming’s Big Game, on their well-managed, exclusive private ranch leases. 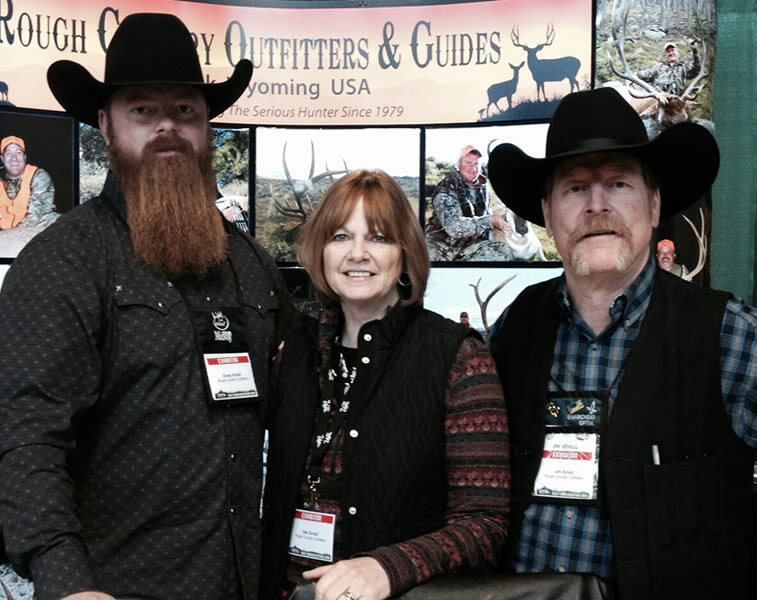 RCO is highly respected by Sportsmen, as well as fellow Outfitters across the country! Tyler is a fourth-generation rancher in Southeastern Wyoming. While growing up in the Rock Creek Valley on a small ranch Tyler spent most of his time hunting and fishing. During this time he discovered his passion for outfitting. 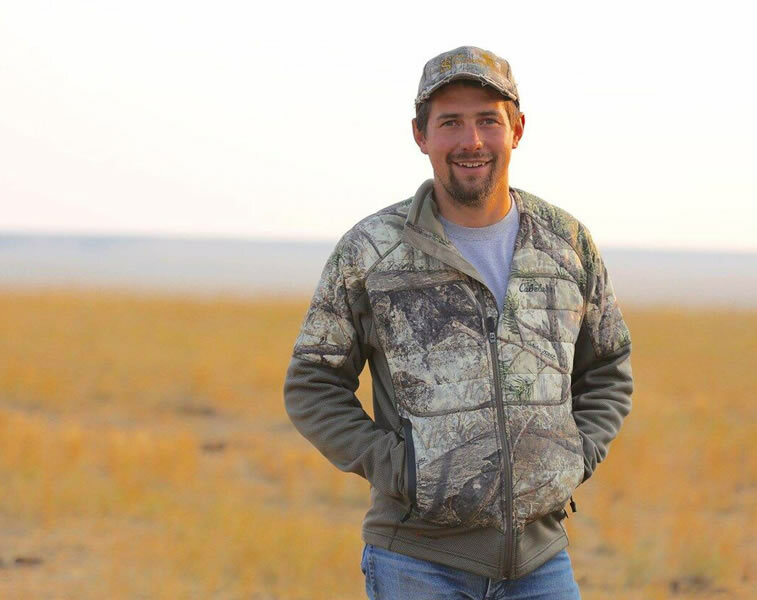 In 2005, while attending the University of Wyoming and at the age of 19, Tyler started a business outfitting prairie dog hunters followed by a big game licenses in 2006. In 2010, Tyler purchased a local outfitting business – expanding his business with more private land leases. The success of TSO operation comes from the support of his wife and partner Elise and a handful of guides and staff who have been with TSO from the start. Tyler lives in the Rock Creek Valley with his wife Elise and two daughters Charlee and Jesslyn. If Tyler is not guiding hunters he is helping ranchers with cattle work and future projects. Dustin Child grew up on a ranch in the small town of Cokeville, Wyoming and was blessed with the opportunity to roam the mountains of western Wyoming. Dustin knew he wanted to make a living in the outdoors and what a better way than in the backcountry. Just out of high school he started guiding hunters for local outfitters and knew he had found his profession. 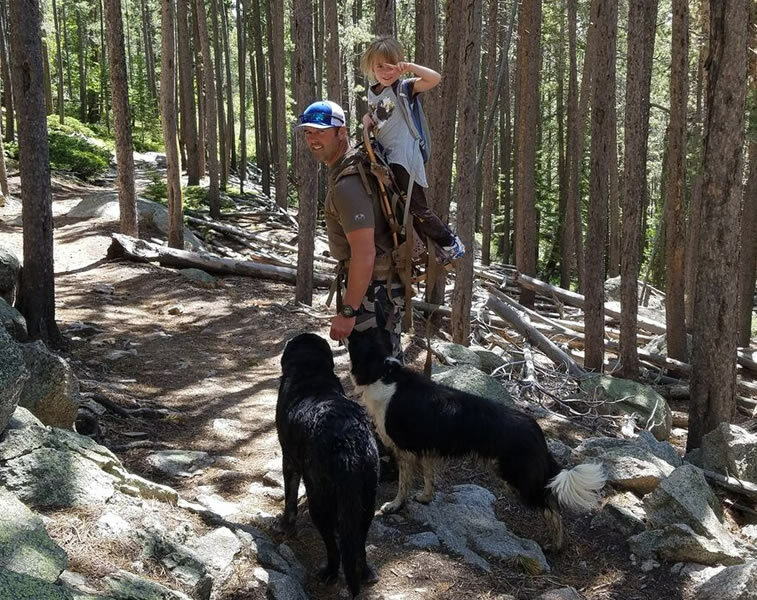 In 2003, Dustin and his wife Laura bought their first hunting camp and have been in the outfitting business ever since, sharing outdoor and hunting experiences with clients, many who have become close friends. They now make their home in Afton, Wyoming and with their two sons, Haze and JD, operate their outfitting business in the Gros Ventre Wilderness and Wyoming Range Mountains. Jeff Smith was born and raised in Pennsylvania. At a young age, his grandfather introduced him to the outdoors and hunting. 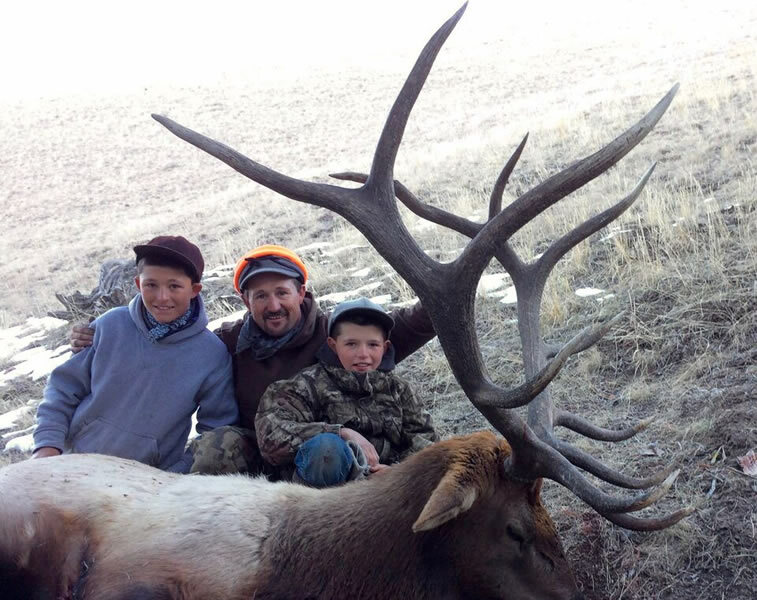 His passion for the outdoors and his dream to be a hunting guide led him to Wyoming. 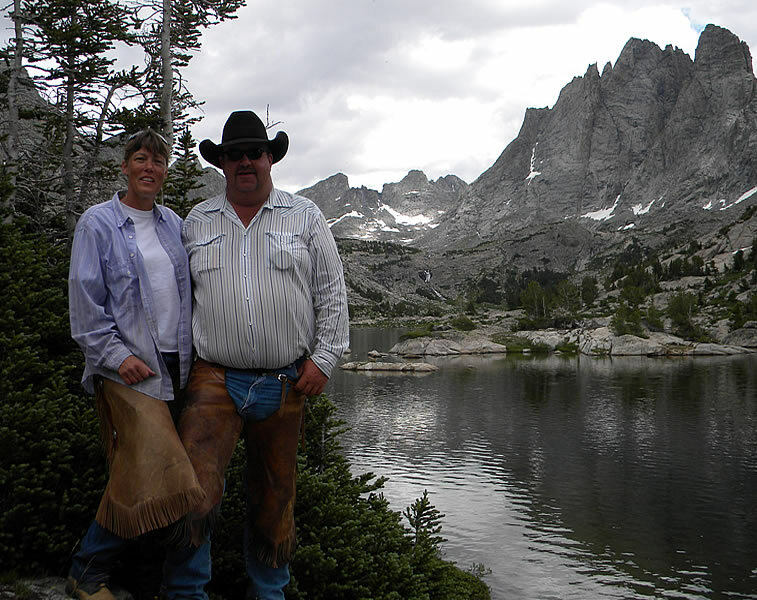 While guiding in Wyoming Jeff met his wife Deb, a fourth generation Wyoming native. Together, Jeff and Deb started Seven J Outfitters. Along with their 5 children, they have built a successful business, from the ground up. 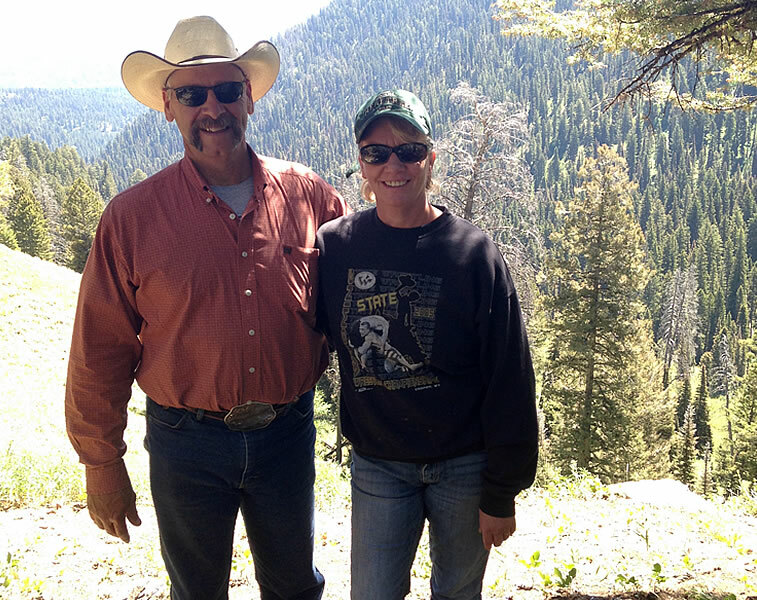 Since 1993, Jeff and Deb have been Outfitting full-time. Their exceptional work ethic, attention to details, top notch guides and staff, along with quality hunting country, excellent lodging and a friendly atmosphere have made Seven J Outfitters one of the premier hunting destinations in North America. Born and raised in Wyoming, Todd Stevie grew up in the outfitting business. He took it over from his grandfather who took over the business from his father in the 1950’s. Outfitting is a rich family tradition that was started by the family in 1936. Todd started guiding and hunting in his teens and has spent each and every birthday in the hunting camp on the Green River. Todd was a past president & board member of WYOGA. Along with his wife Bev, Todd and the crew at Thomson Outfitters are ready to show you a little Wyoming hospitality on your next elk hunt. Wyoming native, Sy Gilliland, grew up with a love for the outdoors. At a young age Sy began hunting and that is when his lifelong pursuit to become an outfitter began. In 1977, his dreams became reality when, at the age of 21, he received his first outfitting license. One year later Sy married his college sweetheart, Leslie, and went on to raise two beautiful daughters. In 1980, Sy began his 23-year career with the Casper Fire Department while simult-aneously running SNS. In 2003, upon his retirement he began to focus his efforts on setting a new industry standard in the outfitting community. Sy has been recognized by the BLM for providing outstanding service to the public. 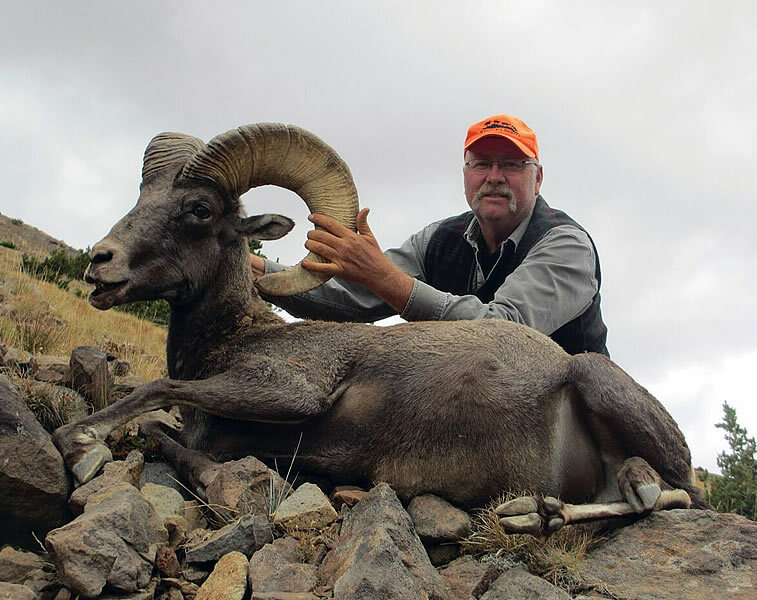 The Governor of Wyoming appointed Sy to the Wyoming State Board of Outfitters & Professional Guides, where he served three terms, including one as chairman. Outfitting has enriched Sy’s life with experiences that make him feel like the richest man in Wyoming. 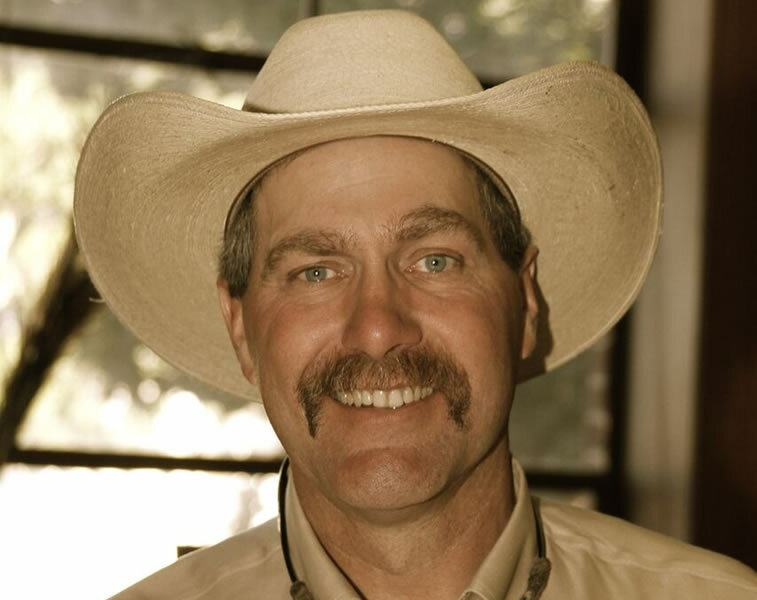 Lee Livingston was born in Cody, Wyoming – growing up in the shadow of the Rocky Mountains has allowed him to combine his two passions, the mountains and horses, into a 30-year plus career. Lee’s dedication to the adventure, his understanding that more is not always better, and his unwavering belief that without hunters and sound wildlife management we would not have the bountiful resource we have, provide the foundations of his business. This basic foundation along with first rate livestock, top notch crew, and modern, well maintained equipment help make Livingston Outfitting the premier wilderness elk outfitter in Northwest Wyoming. A third generation Wyoming Native, Dax was raised near the ranch south of Douglas where he lives with his wife, Dee Ann, and their two kids, Tanner and Brooke. He graduated from the University of Wyoming in 1996 where he also played rugby. He began guiding fisherman and hunters while teaching in the late 90’s and started his own outfitting business in 2007. In 2010, he decided to commit full time to the profession and took over the outfitting for Wagonhound. When not guiding or booking hunts, Dax is busy cowboying and spending time with his family. Dax enjoys sharing his passion and knowledge of the outdoors, especially for archery elk hunting. There’s no better place than being in the mountains. Outfitting isn’t a job to Dax, it’s a lifestyle.